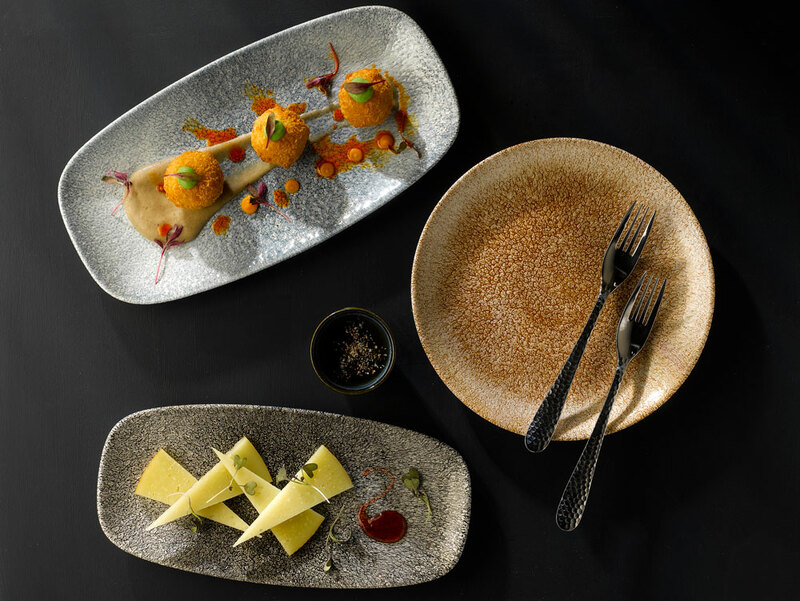 The choices that you make in selecting catering equipment are pivotal to the efficiency and long term success of your restaurant operation – whether this be the purchase of ‘fit for purpose’ kitchen equipment to deliver the volume of covers that you require, or looking at crockery ranges for launching a new menu concept. 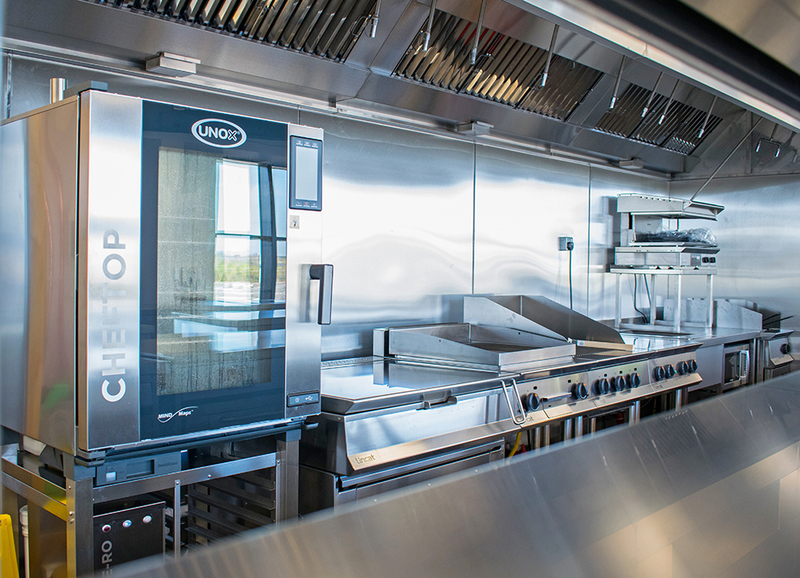 It is therefore essential to work with an experienced supply partner such as Brakes Catering Equipment. Their specialist team can provide the necessary level of support in identifying and supplying all your capital and light equipment needs.